The T-Mobile REVVL is an upcoming phone from T-Mobile. While rumors have it as being manufactured by TCL, T-Mobile is planning to launch the Revvl on August 10th, according to an image sent to TmoNews. 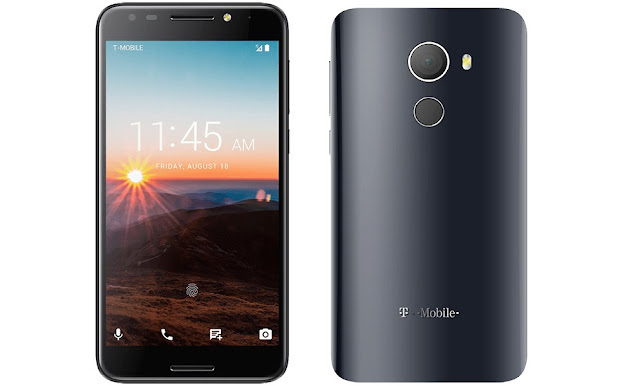 The T-Mobile REVVL now expected to be available via JUMP! On Demand, priced at $7 per month with $0 down.